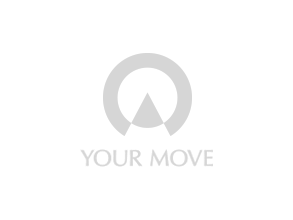 Use Your Move to find your student accommodation this year, in selected towns and cities in the UK. We have a range of student accommodation currently available including large houses to accommodate a whole group of students, or single student rooms in shared houses. We have older properties and modern flats and lots in between - all suitable for your student lifestyle. If you’re going to university and looking for student accommodation, then our 3-step guide can help.